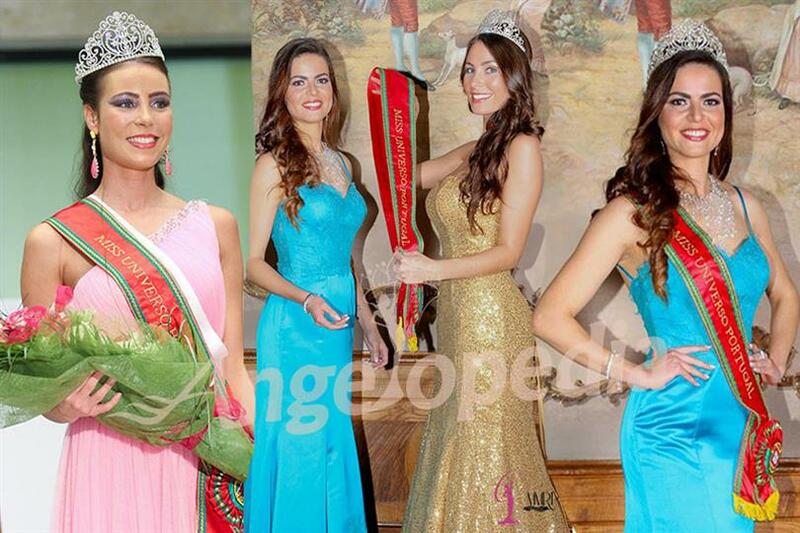 Miss Universo Portugal, the national beauty pageant was introduced in 2014. The national pageant is responsible for sending the contestants to the Miss Universe beauty pageant. 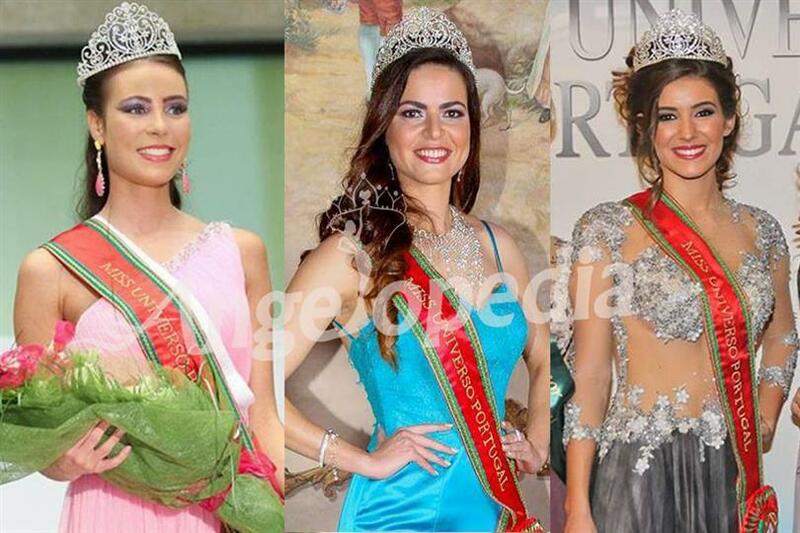 Before 2014, Miss República Portuguesa (also called Miss Portugal), a national beauty pageant of the country used to send representatives to the Miss Universe pageant and other international pageants. The country has been sending its delegates to participate in the Miss Universe beauty contest since 1960. From 2003 to 2009, Portugal did not participate at Miss Universe. Since, the beginning all the delegates have remained unplaced with only one exception, Miss Universe Portugal 2011, Laura Gonçalves of Lisbon, who successfully finished as one of the Top 10 finalists. The reigning queen is Miss Universo Portugal 2016 Flávia Joana Brito. She was crowned in December’ 2016 by the outgoing queen Miss Universo Portugal 2015, Emília Araújo of Azores. Flávia will represent the country at Miss Universe 2016, scheduled to be held in Philippines on 30th January 2016. Miss Universo Portugal 2015, Emília Araújo of Azores, was crowned on 13th November 2016 at the Quinta da Regaleira in Sintra by Miss Universo Portugal 2014 Patricia Da Silva. Emília represented the country at Miss Universe 2015, held in Las Vegas on 19th December 2015, but remained unplaced.